It’s tough to find the perfect gift for an athlete, but a Summit membership is something that’s sure to be on their wishlist. Summit is packed with features that let athletes get better, be safer and have more fun. Better yet, getting your hands on Summit doesn’t require wading through holiday crowds or secretly trying to figure out the right size. Purchase an annual Summit membership right here, and give the one gift that every athlete can use. Our most popular Summit feature, Beacon lets athletes share their location in real time with their friends and family. Whether they’re racing, on an adventure, or running a little late for dinner, athletes will have peace of mind, and you’ll know that they’re safe. Athletes are a focused bunch, and we all want to see them succeed in their endeavors. 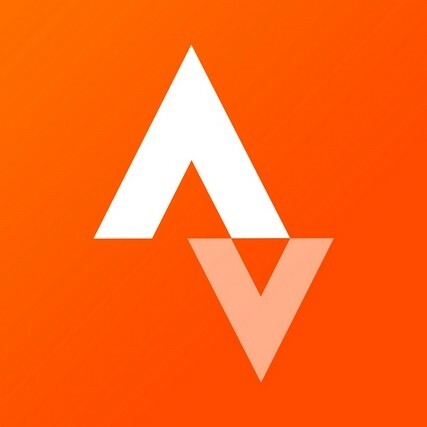 Summit training and race analysis features let athletes track their progress over time and gain the performance insights they need to get better, faster. Not only does Summit help athletes improve, it also pays for itself… literally. We have an extensive list of deals and discounts available exclusively to Summit members. You give the gift the Summit, and athletes can do their own shopping and save a bundle while they’re at it. The path to better fitness is a long one, but Summit athletes don’t have to go it alone. Athletes can set their own goals and then we provide coaching plans and indoor training videos from world-renowned services to guide them to success. When you give a friend or family member a Summit membership, it’s not just our suite of features they’ll receive. They also get Summit support from our community management team. Any questions or issues they have are bumped up to the top of the list, ensuring they can get the answers they need so they can get back to training sooner. Put the athlete in your life on the right track (or road, or trail!) with a yearlong membership to Summit.